and vehicles for a tailored driving experience. Private Black Car & Limousine Transportation. Airport Pick Up, Drop Off & More! Hamptons Limousine and Car Service of Southampton and East Hampton is open 24 hours a day, seven days a week, ensuring total convenience. 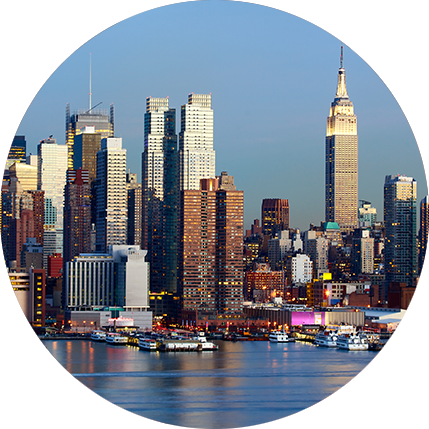 There’s so much to experience in New York City and the Hamptons; let us enhance your trip. Our chauffeurs are knowledgeable of local nightlife, fine dining, venues, events, hotels and more. In addition, all drivers are trained to be discreet and knowledgeable of the safest and fastest routes to and from your destination. Our company is committed to your full riding experience; from the initial pick-up to the final drop-off. We strive to provide fun, style and luxury to your outing. Whether it be prom, a wedding, a business meeting or a trip to the theater, our company has your transportation needs covered. Limo in the Hamptons is happy to provide residents of the Hamptons and the surrounding Long Island areas with local transportation at an affordable price. Choose from an extensive variety of luxury vehicles to leave that lasting impression. We are available within 15 minutes and have a massive fleet of vehicles for single passengers, couples, and parties. Select the vehicle that best suits your style, luggage, and budget and let us handle the rest! Hourly service is perfect for quick transportation and parties unsure of their plans. Our airport transportation services are always standing by, 24 hours a day, seven days a week. All company chauffeurs have been trained in hospitality and are knowledgeable of the fastest routes to and from your destination. We have an impressing fleet of luxury limousines, SUV’s, vans, town cars and more. We ensure that your riding experience is stylish, fast, safe and affordable while providing Long Island with unrivaled luxury and superior customer service. No matter how many people are in your party, we have the fleet to suit your needs. 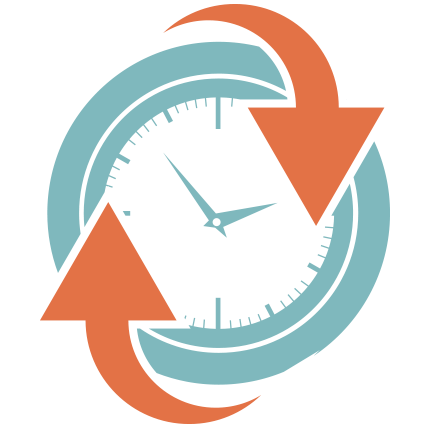 We make arriving timely elegant, simple and straightforward. It would not be a trip to the Hamptons without one of our exclusive wine tours. Explore the beautiful scenery and enjoy an array of fine wineries; perfect for social outings, dates, weddings and more. Our wine tours provide a splash of luxury, class and fun to your weekends and special events and can be arranged for couples and entire parties. 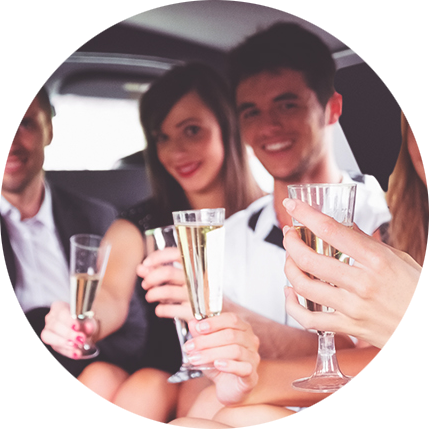 Whether traveling the North Fork or just exploring the area, Limo in the Hamptons has the perfect selection of luxury vehicles accompanied by courteous chauffeurs to ensure an amazingly unforgettable trip. Driven to excellence, quality you deserve. We offer you a super VIP experience in middle of the Hamptons. Limo in the Hamptons is Long Island’s leading limousine and luxury transportation service, providing sleek and comfortable transportation for you and your business. We specialize in winery tours, nightlife and airport transportation services. Whether a spectacular wedding, prom, a night out on the town or a corporate meeting, we have an exclusive fleet of vehicles to satisfy your taste and budget. Select from a wide array of luxury stretch limousines, sports utility vehicles, town cars and more. Our company goes the extra mile to ensure that your riding experience is the very best. Local transportation is also available on demand; we are happy to provide Long Island residents and visitors with standard hourly car services at a cost-friendly price. Our professional chauffeurs are not only familiar with your routes, but can offer advice and knowledge pertinent to dining, nightlife, lodging and events within your local area. We take the time to ensure cleanliness and comfort, ultimately providing you with the most luxurious experience possible. Our chauffeurs are trained in hospitality and strive to surpass the needs of our loyal customers. Leave an impression on your clients, friends and family by choosing a safe, reliable and exclusive riding experience; our company provides the whole package. Whether for work or leisure, we have the perfect vehicles to suit your needs. 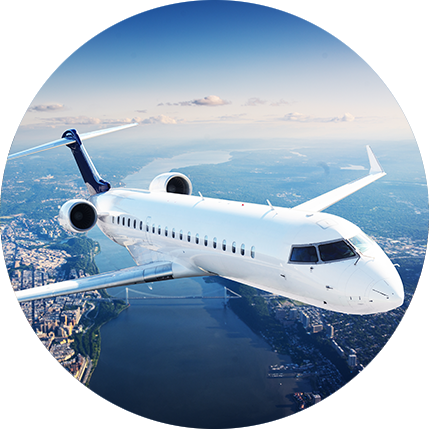 We understand how important your flight timing is, which is why we are dedicated to speedy airport and shuttle transportation, with a vast fleet of modern vans, coach buses and SUV’s paired by professional chauffeurs knowledgeable of the fastest routes. From small groups to large parties, our services are never limited. Our mission is to provide Long Island and its surrounding areas with the very best in class. We are dedicated to delivering a distinct and stylish transportation service that exceeds satisfaction in customer service, price and comfort. Hamptons Limousine and Car Service of Southampton and East Hampton is open 24 hours a day, seven days a week, ensuring total convenience. Hamptons Limousine and Car Service of Southampton and East Hampton is Long Island’s trusted luxury airport transportation service providing transportation to and from LGA, JFK, Newark, White Plains, MacArthur Airport(Islip) and West/East Hampton airport. I can highly recommend Hamptons Limousine and Car Service of Southampton and East Hampton We have used the company on several occasions for our top guests at the hotel I work and I can assure you they delivered the top notch service!!! The driver was at the hotel 20 minutes prior, dressed professionally, polite and positive. This is what we want for our guests. Tom was 10 minutes early was very professional and polite. i will use him when ever i need a limousine in the Hamptons.